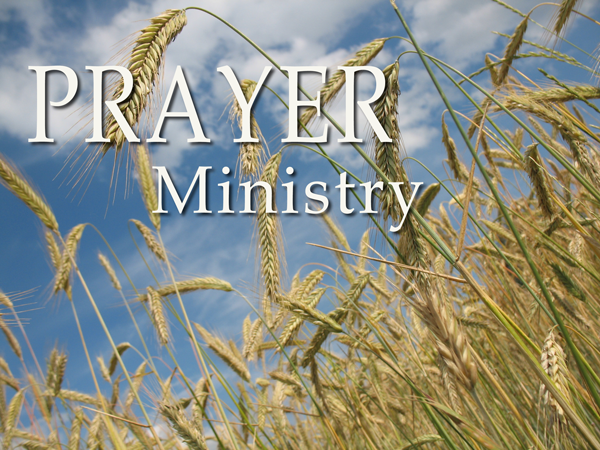 Please submit your prayer request in the form below. If you have trouble submitting the form below, please send it in an email to wefcofficevalpo@gmail, thank you. Maintain confidentiality. Only include information the person is comfortable communicating publicly. Remember, God knows our situations and our needs. He can be trusted to provide for us (see Matthew 6:25-34). The purpose of the Prayer Wall is not to broadcast the details of our situations but to invite others to join us in asking God to make known to us His presence and provision. Don’t use the Prayer Wall for solicitation purposes.